Calibrators are vitally important equipment testing and maintenance devices for setting up your tools, systems, machinery and processes to ensure they’re functioning precisely as needed - and for checking that they continue to perform to optimal standards while in ongoing everyday use. 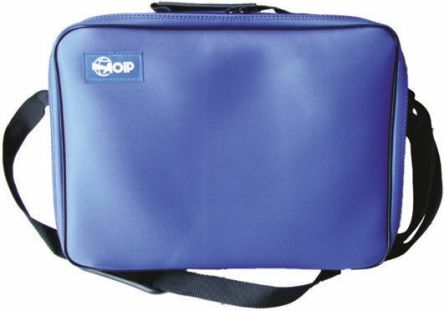 We stock a range of different calibrator types from respected monitoring and testing companies including Chauvin Arnoux, Druck, AOIP Instrumentation, Gossen Metrawatt, Fluke, and Time Electronic, as well as from our own brand RS PRO line offering a high quality, valuable alternative. What type of calibration device do I need? 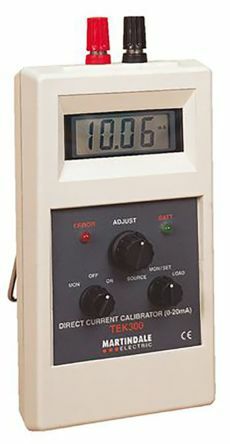 Current and voltage calibrators and current loop calibrators are typically battery or mains-powered instruments that combine rugged build quality with a compact, lightweight, portable and easy to use interface. 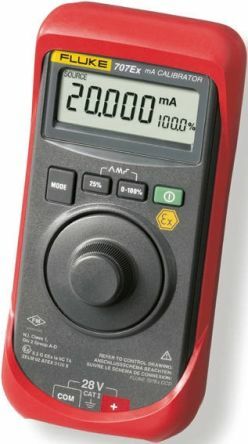 Multifunction calibrators are so-called because they can often simulate multiple DC (direct current) signals including voltage, current, frequency, pulse, resistance and power. 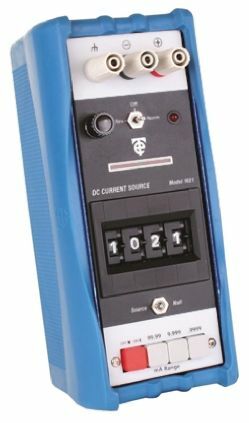 Calibrator accessories in our product range include a handy selection of batteries, chargers, cases, adapters, pressure sensors and modules, pneumatic stations, and power supply units (PSUs).